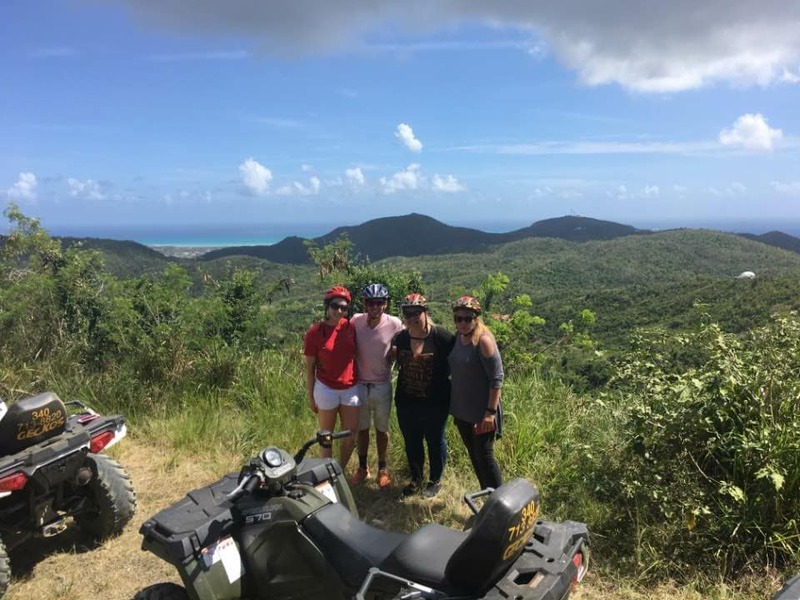 Our ATV tour lasts approximately 1 1/2 hours and covers 13 miles of tropical terrain. It begins by riding along the west end coast line before heading up into the hills. We make a stop at an overlook that gives you a fantastic view of the north shore. As we continue, we make our way to the top of Mt. Stewart where you see panoramic views of the surrounding ocean. We visit plantation ruins from the early 1800's where you get time to explore and take photographs. From there we descend through the Sub-Tropical Rainforest before ending the tour at a local beach with an on site Restaurant and Bar. ATTENTION: Prices will increase on April 1st. Prices will affect booking, not date of adventure. Passengers will be charged an additional $30.00. This tour is for 1 or more ATVs each can hold two riders comfortably. The Tours are priced according to the number of ATVs that are requested, and riders. Always wanted to try Diving? This is for you!!!! But don’t forget the Medical Form. Adventure starts @ 10:00am for the ATV Ride of Your Life. Caribbean Sea Life - Arrow Crabs, Morays Eels, Lobsters, Octopuses and Seahorses! Schedule ATV and Mermaid Adventures at your convenience! Full Face Mask, Beginners and Pros, Go-Pro Mount Mask!